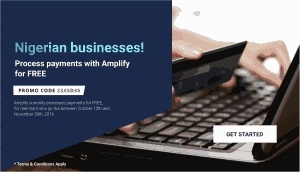 Now, Amplify has launchedtwo new campaigns to help Nigerian businesses with recurring and cardless payments.Amplify is currently processing transactions for freeThe first one is called the Zero Transaction Charge campaign, where no transaction charges will be applied on businesses that sign up on Amplify, and go live between October 12 and November 30, 2016.Amplify has also released a new feature called PASS (Payouts and Automated Settlements System), that caters to businesses who want to split their settlements into different and accounts. 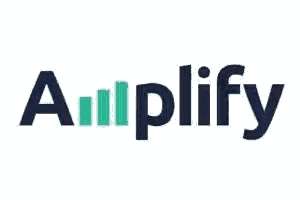 It also allows businesses to make bulk payments topartners and customers.According to them, they launched these campaigns as part of their mission to support Nigerian businesses.“Considering the current economic situation, this is Amplify’s way of helping to support new and growing Nigerian business. 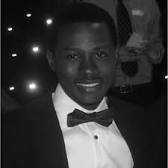 We hope this promotion will encourage more businesses to finally automate their collections and leverage electronic payment channels.” These were the words of Amplify CEO, Segun Adeyemi, when describing the motive behind the campaigns.Amplify CEO, Segun AdeyemiThe Zero Transaction Charge Promo is available toboth new and existing customers.ARE YOU A NEW CUSTOMER ? ALL YOU HAVE TO DO IS…1. Sign up ( @ https://amplifypay.com/promo/ ? using any of the codes, 3XSD34, 23XSD34, 23XSD35, 13X0D35, or C310P3X.2. Set up a simple payment collection form or integrate with Amplify APIs ( check it out @ https://amplifypay.com/developers )3. Update Know Your Customer (KYC) information and account details and then request to go live.Amplify is currently processing transactions for freeARE YOU A USER IN THE DEMO MODE? THEN YOU SHOULD…1. Set up a simple payment collection form or integrate with the Amplify API if you have already signed up but haven’t gone live.2. Update your KYC information and account details and request to go live.Please note that all these steps have to be completed between October 12 and November 30, 2016, though.I really love the way FinTech startups are springingup and trying to outperform each other. 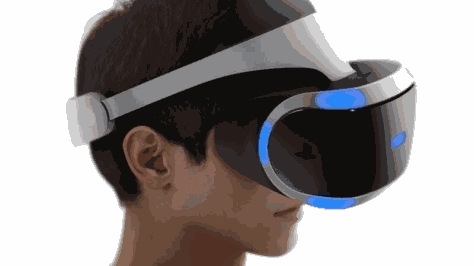 It is an indicator that there is indeed a future in this industry.